Search for a local Builder in Cumbria below or alternatively you can post your job so they find you! 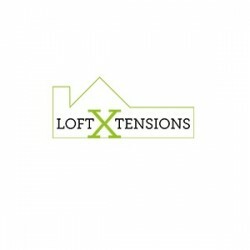 Loft Conversions, Builders, Bathroom Installation in Durham, County Durham. 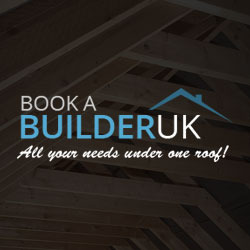 Builders, Building Refurbishment, Loft Conversions in , . Building & Extensions, Builders in Penrith, Cumbria. 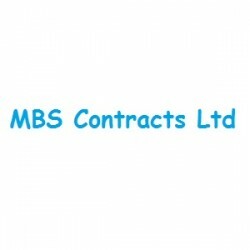 Building & Extensions, Builders in Barrow-In-Furness, Cumbria. 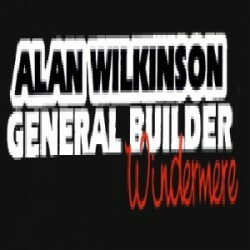 Building & Extensions, Builders in Workington, Cumbria. Building Refurbishment, Builders in Levens, Cumbria.